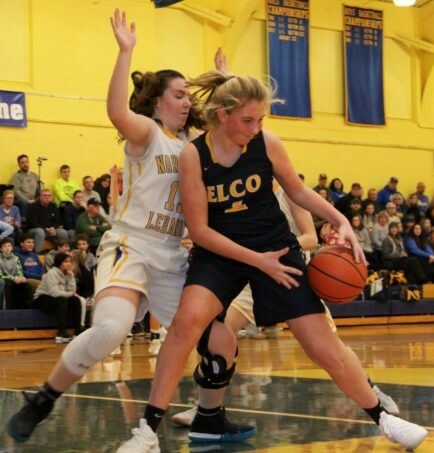 FREDERICKSBURG – The Elco and Northern Lebanon girls’ basketball teams are friendly rivals. 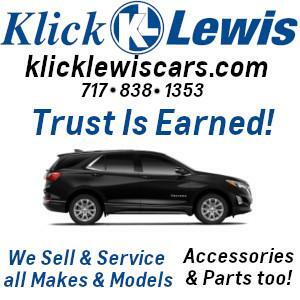 Currently, the Vikings are scratching and clawing to prolong their season into the playoffs. 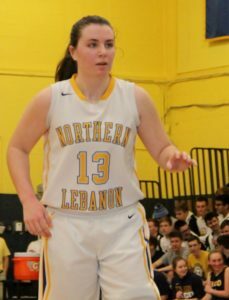 But please excuse the Raiders if they don’t have a lot of empathy for Northern Lebanon’s plight. 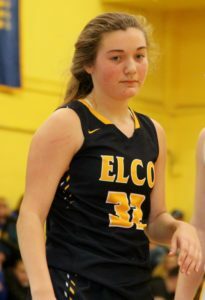 Elco has its own aspirations to worry about. 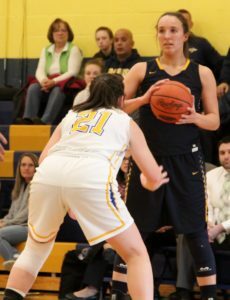 On Saturday afternoon, it was the Raiders who furthered their interests, as they took down Northern Lebanon 49-26 in a battle of county clubs jockeying for playoff positioning. 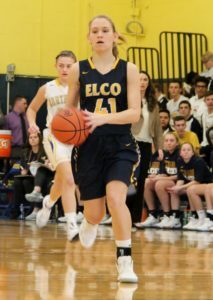 Elco established a foot hold on the outcome in the second quarter, then methodically pulled away from the Vikings in the second half. 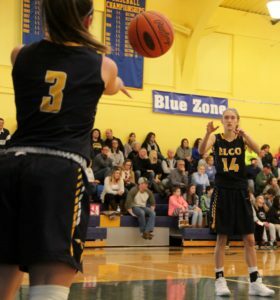 The result reinforced what is turning into an outstanding season for Elco. 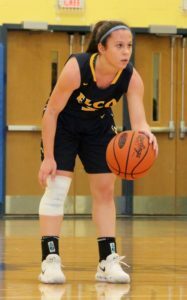 With their fifth straight win, the Raiders improved to 17-3 on the year and 10-2 in Section Four of the Lancaster-Lebanon League. 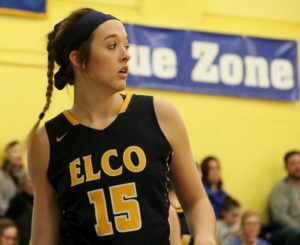 Elco was situated fourth in the latest District Three Class AAAA power rankings. 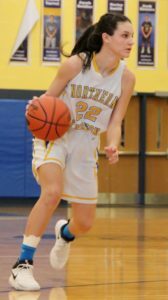 On the other side of the coin, Northern Lebanon fell to 10-9 overall and 5-6 in the circuit. 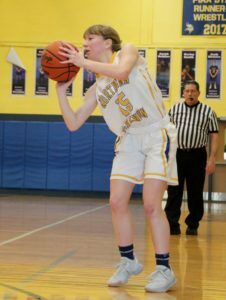 The Vikings, who stand a precarious tenth in those same District Three Class AAAA power rankings, had endured a 31-19 setback at the hands of the Raiders in Myerstown, back on January 11th. 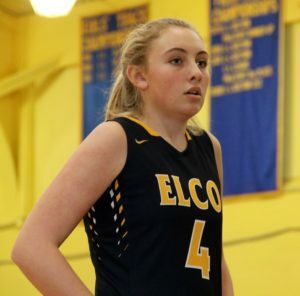 “The last time we were 17-3, we’d have to look it up,” said Elco head coach Ashli Shay. “I’m really proud of this group. I feel it’s really special how they play for one another. They’ve made it an exciting season, and we’re going to keep going. At the start of the season, we felt this could be the situation. We thought we could take some people by surprise. 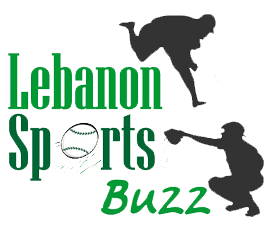 “Ken’s (Northern Lebanon head coach Battistelli) a good guy. He’s my buddy,” Shay continued. 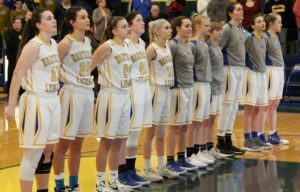 “This game was really big for them. They’re hanging on. We have a lot to play for too. But we want more. “We were tenth. 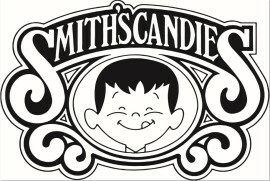 We’re on the bubble,” said Battistelli. 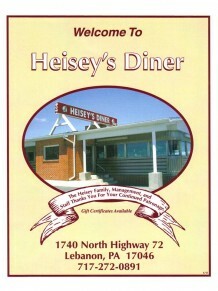 “We have been playing well lately. Until today, we’ve been playing our best basketball. 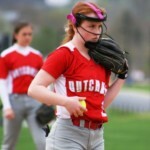 If you would’ve asked me before the game, I would’ve said I felt really, really good. After the game, I’m feeling really, really bad. The two sides traded punches from the opening bell. 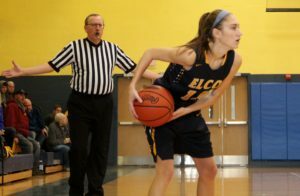 Elco’s Julia Nelson was on fire early, and her second three-pointer of the game 3:07 in staked Elco to a modest 8-6 edge. 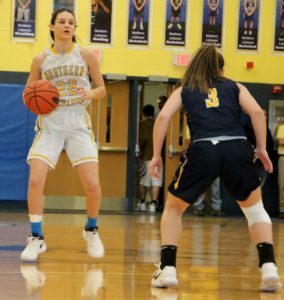 Meanwhile, Ashlyn Messinger notched Northern Lebanon’s first nine points, including the three-pointer that gave the home team a 9-8 margin. 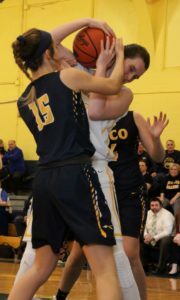 “We made a lot of perimeter shots,” said Shay. “Jules hit some big shots. They (the Vikings) wanted to play a sagging defense to take Rye (Shuey) out of the game. 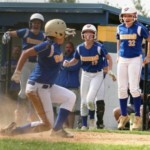 “With this team, it’s all mental,” said Battistelli. “When they (his players) kind of experience what they’re expecting, they do fine. When they meet with mental adversity, they don’t play with the same focus. 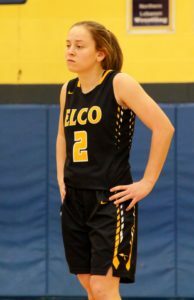 Elco held Northern Lebanon to a single point for a 6:42 stretch of the second period, during which time it extended its lead to 24-12. 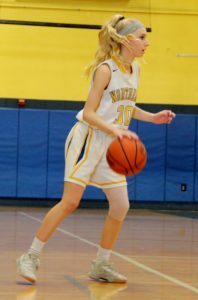 Nelson nailed another three-pointer during the stretch, while teammate Kailey Eckhart knocked down a jumper, Shuey drained a couple of foul shots and Jordan Rosengrant scored on a driving lay-in. 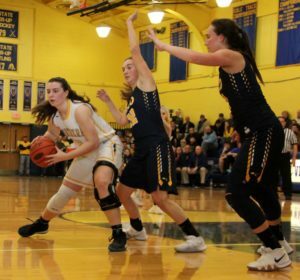 With each sides’ leading scorers struggling just a little bit offensively, both teams had other players step up. 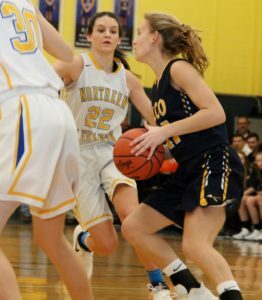 For Elco, Nelson canned 13 points, and for Northern Lebanon, Messinger pumped in ten. 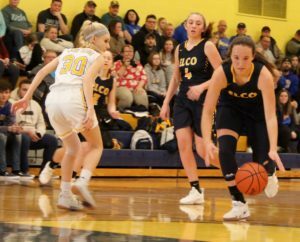 Elco outscored Northern Lebanon 30-12 on two-point field goals and 15-3 on three-pointers. 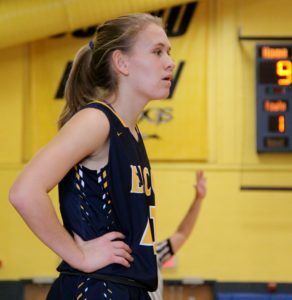 The third quarter was when Elco began to pull away. 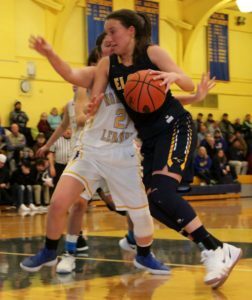 During a remarkable span of 11:15 from early in the third period to late in the fourth, Elco went off on a 19-1 run to open a 43-19 bulge. 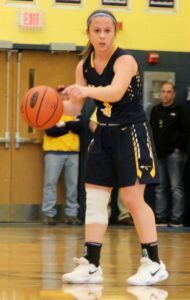 Six different Raiders scored during that stretch, including Shuey, who pumped in six points, Amanda Smith, who struck for four, and Cassie Johson, who drained a three-pointer. 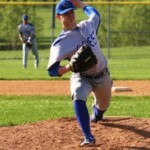 “If we win them all, we’re in,” said Battistelli of his team’s remaining regular season games and the playoffs. “If not, we’re not. I thought today was win-able. I thought we had a good game plan in place.